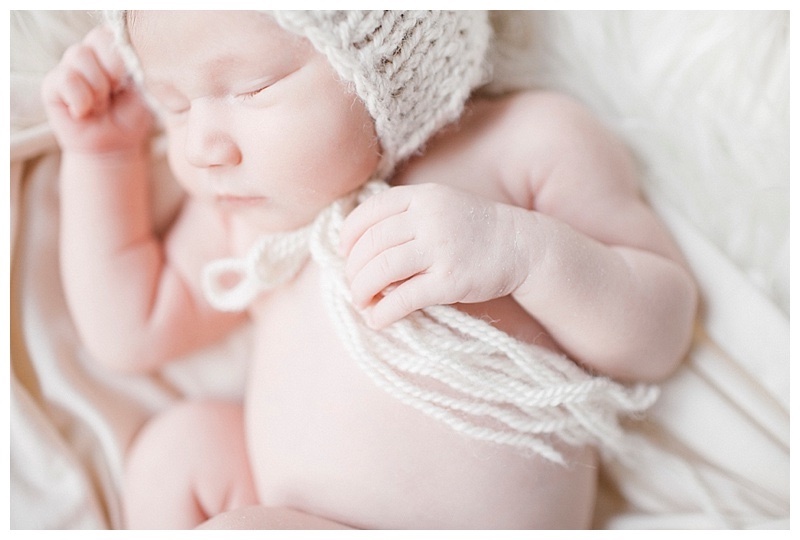 Happy to share this adorable baby girl's newborn photography session on the blog this evening! 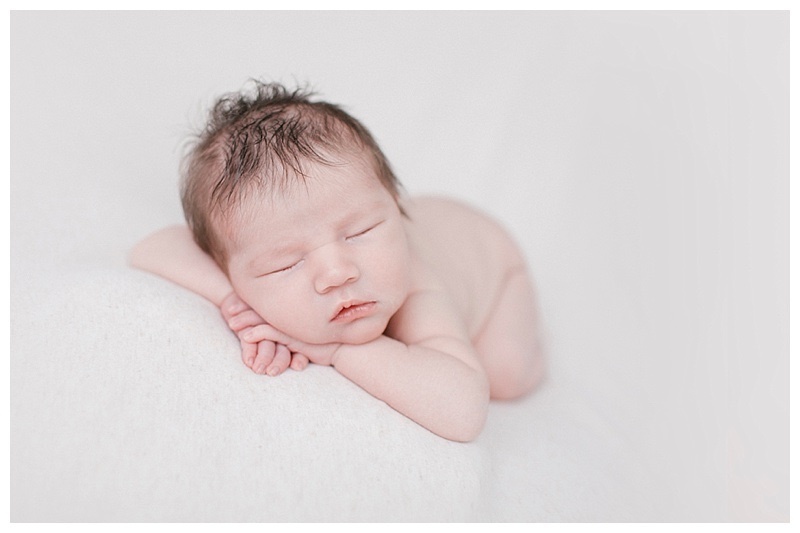 Before we started her newborn portaits, Mom and Dad basically gave me the good luck she wont sleep for ya, but this this little babe proved them wrong ( of course very well recieved by her parents!) 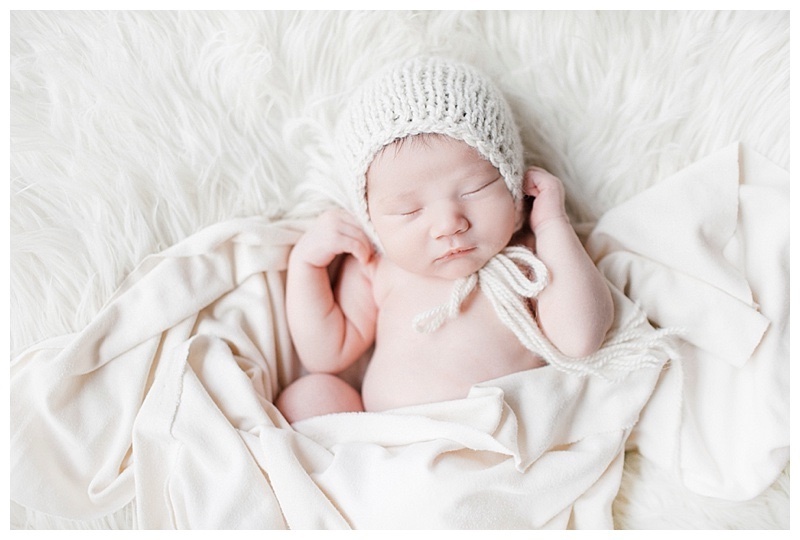 Of course always moving slowely and delicately, we were able to get all those cute natural newborn poses in a just an hour and half! 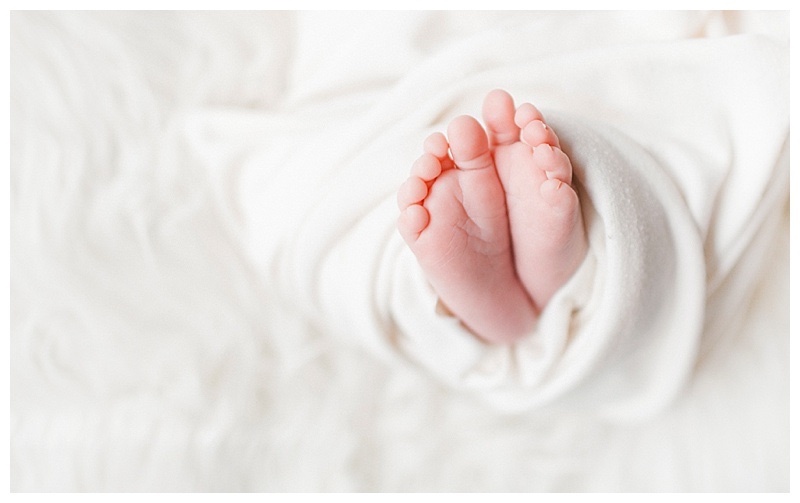 As always, I love mixing some of the traditional newborn posing with some lifestyle newborn photography, creating a timeless and natural within to the session. Here are some highlights, enjoy! These below are always some of my favorite. I love capturing new baby features within mom and dads arms, giving these pictures a modern and natural tone to the newborn portraits.